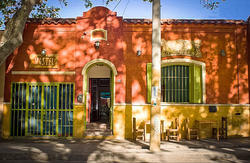 The third hostel founded in Mendoza is located at the foothills, with a unique landscape and exclusive opportunities. 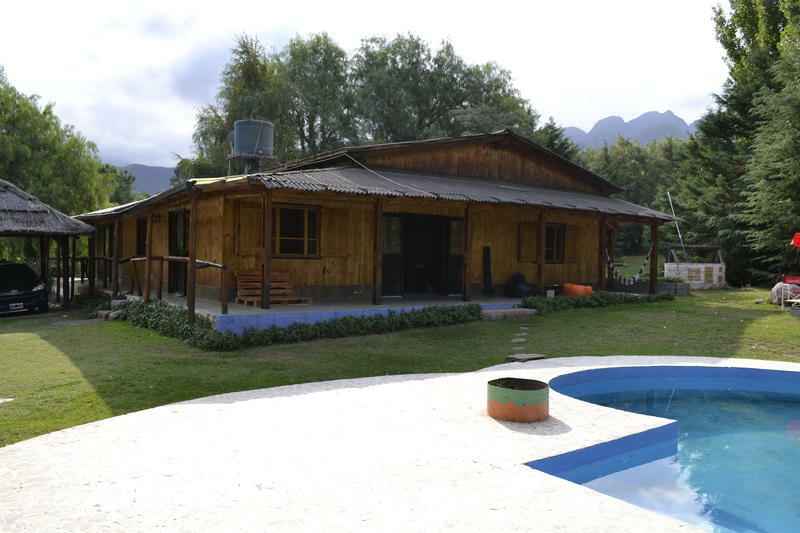 Offering you a dreamed stay, surrounded by the nature, at a few steps from the city. A wished atmosphere with services of better quality, staff 24 hs, bar, breakfast, cable TV, WiFi, tour desk, sheets, equipped kitchen, safe box, luggage nursery, library and book exchange and common areas for your comfort. 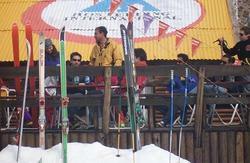 With us your trip will have a place for rest, adventure activities and as always fun. Our excellent location, at 25 min from Mendoza city, give us the key for provide you more and more joy and unforgettable experiences. Now you will have the possibility of make some activities like wineries tours, adventure sports, hot springs and a lot more. Check In: We wait for you at every time, the 24 hs. 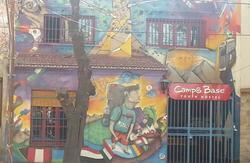 We could take you from the airport or bus terminal directly to our hostel. From kilometer 0 of Av. San Martin, just go in the same direction South, after 10 minutes the road changes to Ruta Panamericana and then to Ruta Provincial N 82. In Kilometer 30 you will see the Bar ‘Pirca’ on your right hand side, and on the left ‘Colonia Suiza. There you will find us in Calle Matterhom L1-C3 and we are waiting for you!